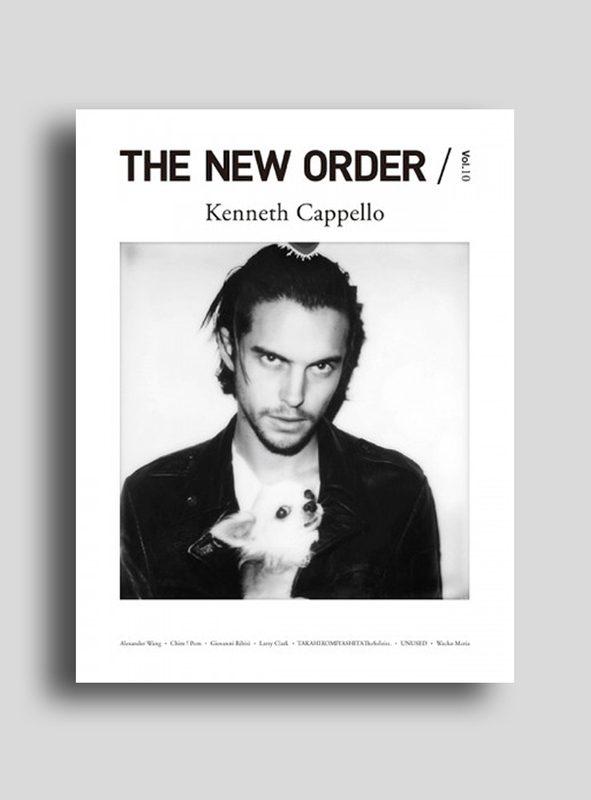 The biannual The New Order Magazine focuses on the most influential people in fashion, art, culture and lifestyle. Providing a unique approach it aims to create a unique insight into the figures that have a positive effect on today’s culture. 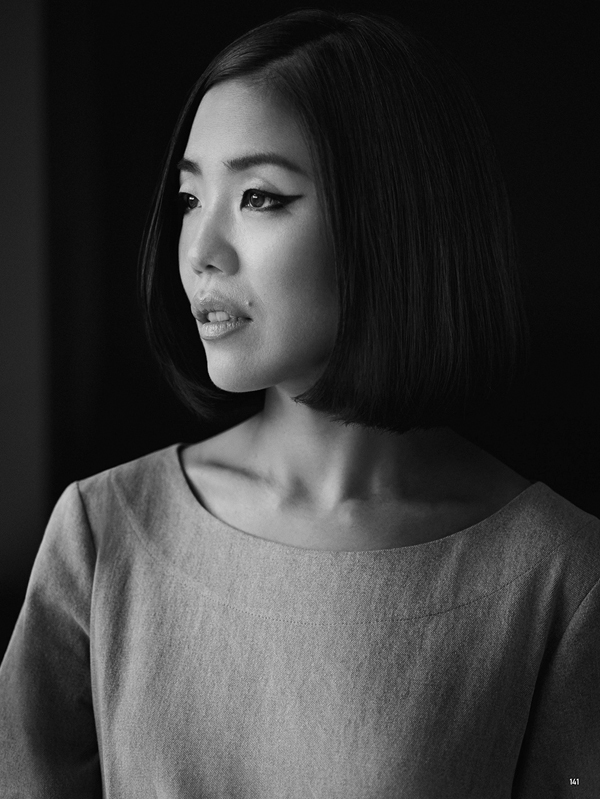 A special launch event was held at Colette in Paris.